Before buying a laptop, you should always know the differences between laptops vs netbooks vs ultrabooks. Usually laptops and netbooks are budget friendly. These low budget laptops are always a hot market in India. Seeing the rapid growth for the best laptops under rupees 20,000, top laptop companies came out with better specs and pricing. Few low budget laptops are doing pretty good in Indian market. Bigger companies like Dell, HP, Lenovo, Toshiba and Acer are providing best core i5 laptops within your budget. These companies provide a great customer support and value to their customers. If you are looking for portable laptops under your budget, then check the first few laptops below. They will surely meet your requirements. And if you are looking for best laptops under rupees 20,000, here we go.. Suggestion: If you a active user, the performance of this laptop might disappoint you a bit. It’s better to wait until next model is released. If you are a novice users who only checks mails and social media, this laptop will serve your purpose. Samsung has its own brand in producing good quality laptops. This particular product from Samsung is a low budget deal in Indian market. Seeing the past products from Samsung, you can surely give a try in looking at this one. The black body of Samsung NP-N100S-E01IN Laptop is decent enough to adjust. The 1 year domestic pick and drop limited warranty stands out to be a great deal in buying this laptop. 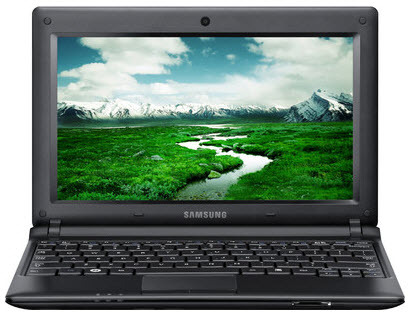 Take a look at the hardware specs of Samsung NP-N100S-E01IN Laptop. Suggestion: This laptop has the most common specs of all laptops available in market. The only exception is its 1 GB DDR3 system memory. Acer, this Taiwanese laptop company had amazing growth in producing low cost budget laptops from past two year. 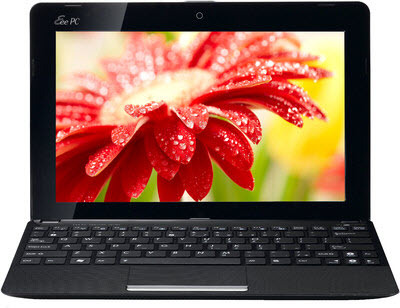 With its unbeatable price and quality, Acer conquered a tough share in Indian market. Acer is giving a tough competition to almost all companies now. 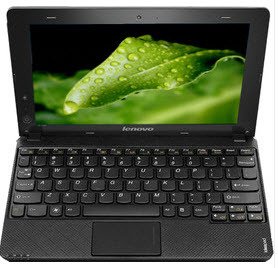 They produced AOD 270 laptop (Aspire one series) with good features and support. Acer has a 1 year international travelers warranty for all of their products. Check out the hardware specs of Acer AOD 270 below. Suggestion: The graphics performance is low compared to similar laptops in this range. The only plus point about this laptop is its battery backup and limited performance in first 3 hours of usage. Suggestions: Dell is a trusted brand, though it has a good brand name through out the world, the company cannot give you a high quality product for a low price. If you are looking for a great performance and amazing look, this laptop is not your choice. You can still go with the decent hardware specs mentioned above. 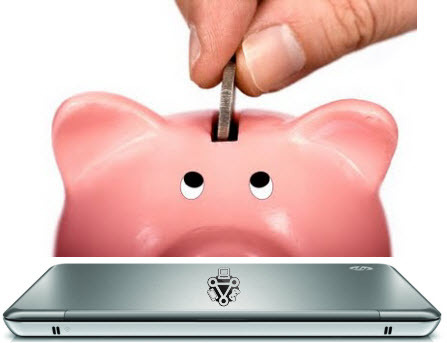 HP, also known as Hewlett-Packard is little costly compared to other laptop brands. HP was taking a blame of over heating laptop performance from past few years. As we know the actual problem was not from HP, people again started to show some hope to buy their products. Seeing the low budget laptop market in India, HP launched its mini 110-4108TU with extremely thin and a solid body. You can check out the hardware specs below. Suggestion: This laptop has a good battery backup and very sleek design to roam around with. 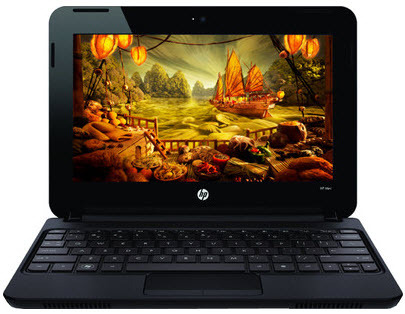 With good performance and glossy look, HP Mini 110 is a perfect buy within budget. Lenovo is giving a tough competition to low budget notebooks from past 3years. With its viral Ideapad series, Lenovo has created a low budget brand in Indian market. The S Series laptops are pretty famous for its low pricing and best quality. Lenovo Ideapad S110 notebook is a perfect match for your daily use. The 64 bit architecture will surely encourage you to buy this notebook. Check out the hardware specs of this laptop below. Suggestion: Looking at the price and the specs, one would easily buy this laptop from Lenovo. The good performance and decent graphic detail will keep the user excited. Toshiba had struggled earlier to get into Indian market. Though they offer pretty good laptop deals, not all are acceptable by people. Toshiba didn’t influence much people in making them buy their laptops. But the new Toshiba c850D is doing pretty good these days. With decent specs and low pricing, this laptop has been a budget friendly gadget to many people. Take a look at the hardware specs of c850D. Suggestion: With a big screen size, Toshiba c850D is worth for its price. Users are facing issues with improper service centers and customer support. As per few complaints, Toshiba have a poor customer support. 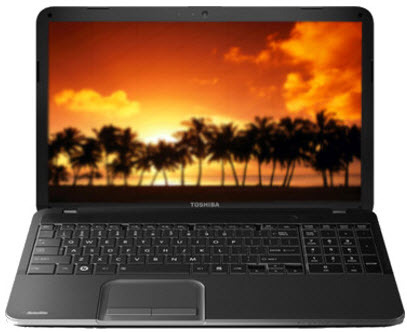 Toshiba Satellite is another one of best laptops under rupees 20,000. This laptop is very famous for its low budget price in India. 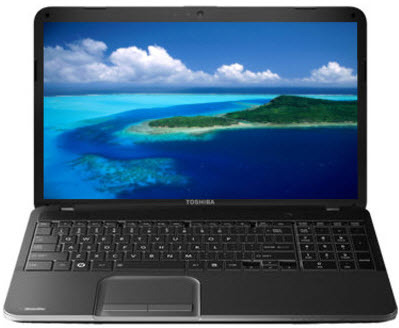 This particular Toshiba laptop have tremendous demand from past 12 months. Looking at the demand and credibility of this product, a lot of people are looking forward to own a Toshiba Satellite Laptop. We already mentioned this laptop as one of the best core i5 laptops under 35,000. Check out the hardware specs of this low cost laptop below. Suggestion: If you ignore the above minor problems, this laptop is a very good choice for advance users. The budget friendly laptop will save a lot of your money. 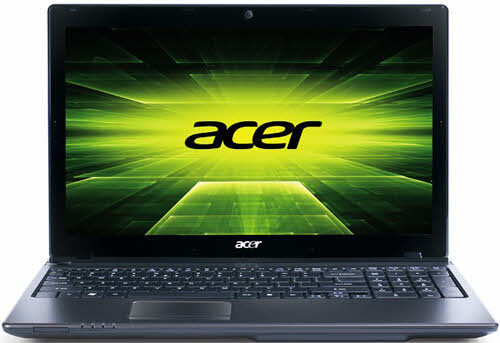 Acer Aspire is a popular model in its dual core laptops competition. With less price and decent specs, this laptop has been a hot favorite to many people in India. The laptop comes with a 1 year domestic, parts and labor limited warranty. The 15.6 inch screen will run your HD movies without any lag. Check out the hardware specs of this popular laptop. Suggestion: Though this laptop is not under rupees 20,000, you can still get it for the same. The laptop performance is not impressive until you format it for the first time. Even the WiFi is little poor. But once you download the latest driver and fix these issues, this laptop will be the best one within budget. 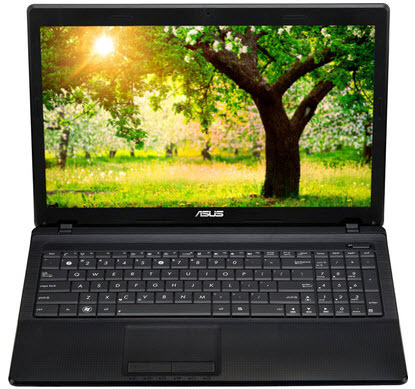 This inspired X54 Series Asus laptop is very feasible to perform multitasking. With classy look and feel, this laptop will surely impress you. The HD Glare display will allow you to play high definition movies with out any disturbances. Just like the other sites, even Asus X 54C has a 1 year global on-site limited warranty. Check out the detailed hardware specs below. Suggestion: This laptop has a BIOS flash utility issue. Though this is not seen in all laptops, still you can give it a try buying. The backup is quite decent with 3hours of normal screen resolution. These are the best laptops under rupees 20,000 in India. Few of these above laptops provide great customer support and instant response to the issue raised. Most of the above laptops come with a 1 year warranty and customer support card. Never remove the void of your laptop under warranty period. And though there are many other best laptops under rupees 20,000, its better to go with the brand. You can also take a look at the MSI brand laptops. We hope you liked our article and buy your budget friendly laptop very soon. If you have any kind of queries, please leave us a line below. awesome research Sathish, even i am finding one below 20,000 and i prefer buying either acer or dell. They r good. Thank you priyanka, 🙂 Yes they are good. 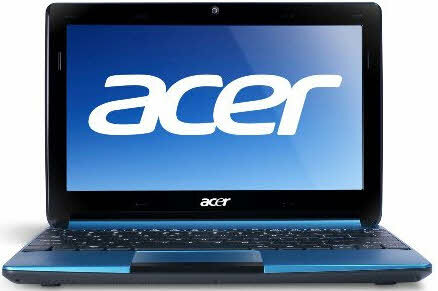 ACER is more better in budget and performance. Satish, Let me know Best Laptop Under 25000 With 1GB Graphics Card for My Friend :P.
His Budget is Bit low but as he is game Lover so He wants 1GB Grapics Card too. You can take Samsung NP355E5C-S01IN Laptop for 27,500/- This amazing laptop has a APU Dual Core/ 4GB/ 500GB/ Win8/ 1GB Graph and has the best performance within your budget. Thank you so much Satish 🙂 I will suggest him. Thanks Brother. Sure Aadii 🙂 We will soon write a post on that. 🙂 Thank you. Thanks a lot…. I already read the best ï5 3rd generation ultrabook but that doesnt satisfy me.i want to know about the best ultrabook with unmatched design,sleek look and fastest performance.by the way thankx for replying. This was the post I was exactly looking for. My budget is 20k and have been searching for one place to compare all. Thanx for Reviewing these laptops i think this post help me to suggest anyone regarding these laptops…. hi Satish Kumar , I am looking for a very basic but reliable laptop for my father of age 60 . He is beginner in Computer-Laptop world . I am looking for laptop with good battery backup , Big Screen Size (above 15 ”) , optimal performance and Window OS. As he is not power user, I am looking for basic device . What best i can get in budget bracket 15000 to 25000 . Hi Satish Kumar, would you please suggest a laptop within 20k with a screen size of atleast 12 inch and is light weight, less than 2 kilos if possible. Those are the only criteria, features doesn’t matter. It’s primarily to be used as a substitute to a larger and heavier one that I already have, to be carried to work at a university. Hi satish I want a laptop under 20k with these features display 11.6/12.5, windows operating system, minimum 1.6 ghz speed, 2gb ram, and minimum 5 hr battery backup. so plz help me. If no any 20k laptop have these features than suggest me a good one under 20k. That’s a lot of bests on a budget mate, you’ll have to compromise on some things. 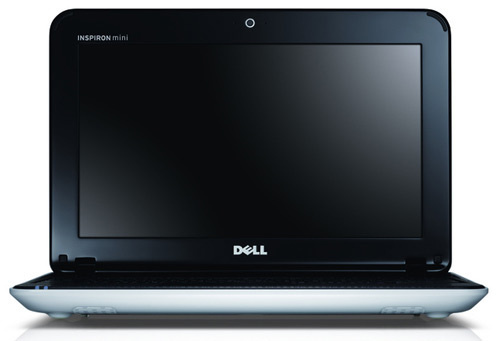 please mail me which laptop is best to buy under 40000/- i have inspiron 1564. but it heats a lot. please suggest me which is smooth and heat free. and has long better life. None of these are meant for gaming bro, you’ll need to spend more than that if you’re looking to game. My Budget is 15000 Only. What is the best configration and which laptop should I buy. Unfortunately you’ll get only netbooks for that budget. It’s not much about the brand, as your budget goes up you get better hardware. You’ll get a netbook for that budget. i want to buy/Assembling new PC/laptop under 25,000 INR. Please give me best configuration of PC under this range . First you need to decide whether you want to go for a desktop or laptop. I am looking for a laptop for office staff in general using of email sending and receiving with attachments and also to use tally. Please advice which brand with memory can be bought? My budget is 15000/= and it may go up if there is no other options. Hi, searching for a laptop under 22000/- for tally purpose. Can anyone recommend what specifications I should select?